Time to patrol? Take the right keys with you! This keyring features the text MP (Militärpolis) in white on a black background. 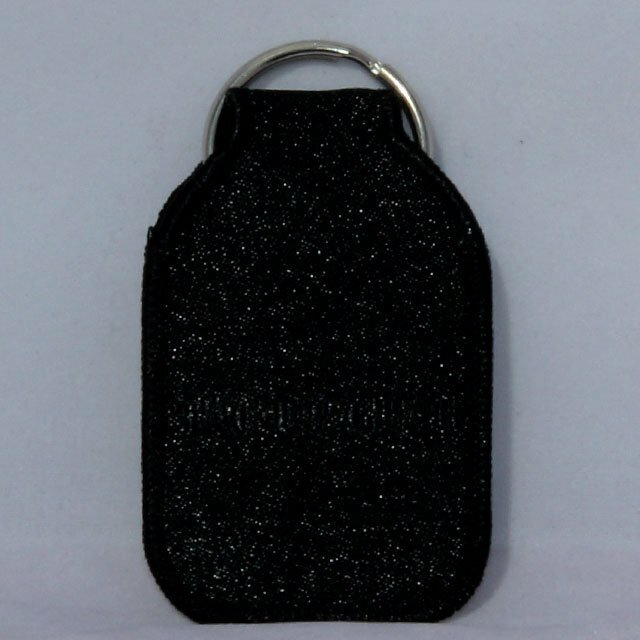 The keyring is manufactured in the same high standard as our patches! This item is unique for Tac-Up Gear and is not sold anywhere else!